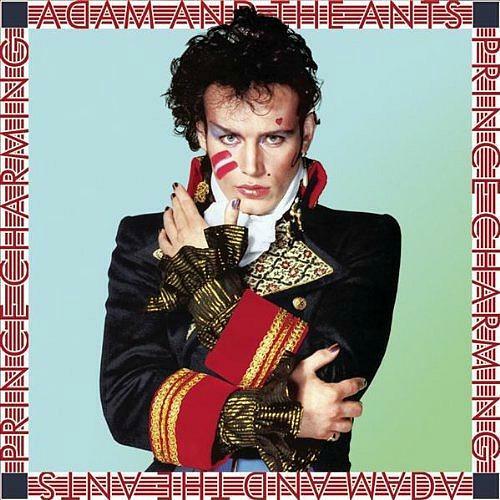 Adam And The Ants had reached the peak of their career (and almost the end!) when I received the 7 inch single of Prince Charming as a present from my gran back in 1981, and I was supposed to have been given a Blondie single, apparently, but there was a bit of a mix-up with my cousin's present. Fortunately, I love this song, so I was still very thrilled when I received it! 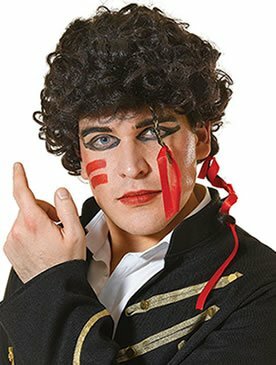 The song included an elaborate video featuring a flamboyant, swashbuckling Adam Ant and one of the last appearances of the late Diana Dors. They certainly don't make original and imaginative videos like this anymore! 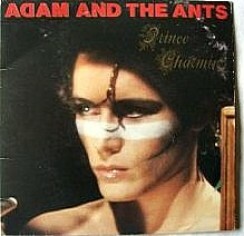 This was the Ants second No.1 single (the previous single Stand And Deliver which was released as the lead single from the Prince Charming album also topped the British charts) and stayed at the top for four weeks during September 1981, entering at No.2 on 6th Sept. Overall, the band released eleven singles during the early 80s (three in the late 70s), seven of which reached the UK Top Ten. 7" Vinyl single sleeve for "Prince Charming"